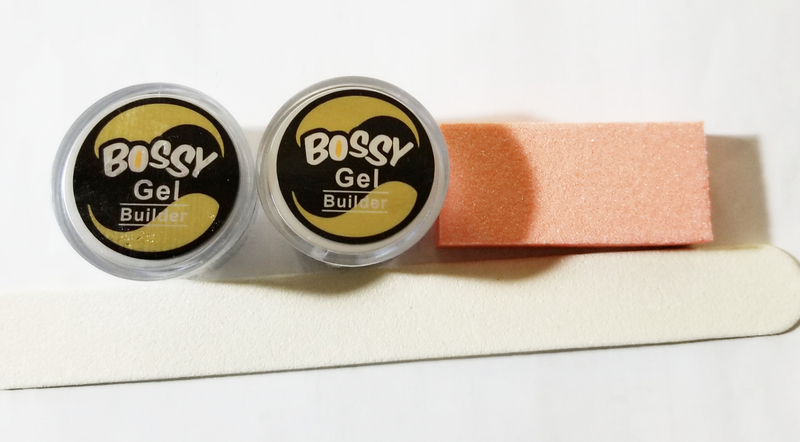 Bossy Gel Builder & EliteDesign Dipping Powder Demo Show, Mar 25-26, 2018 - Jessica Nail Beauty Supply Ltd.
Additionally, we offer a demo for Dipping Powder techniques. This is the third time we run this event since we get positive responses after two classes. 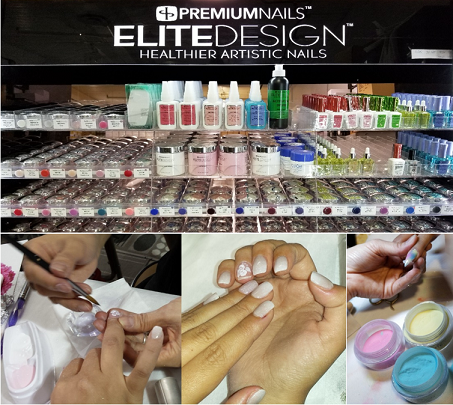 Evidently, shoppers for EliteDesign PremiumNails Dipping Powders have been substantially increasing at our store so far.